When you think of Vermont, you likely envision rolling hills, roaming cows, and delectable cheese. 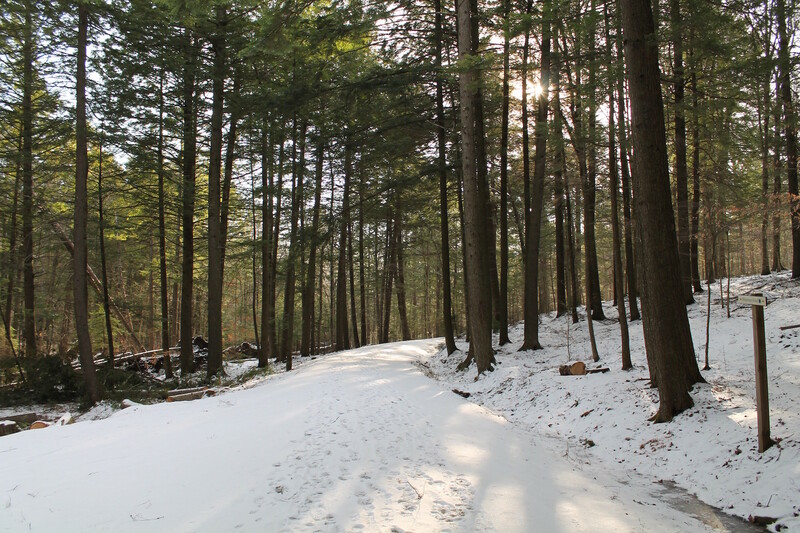 We are lucky enough to have the epitome of such idyllic lifestyle right here in Woodstock at Billings Farm & Museum. Welcoming all visitors, Billings’ famous Jersey cows are stationed just outside the entrance. 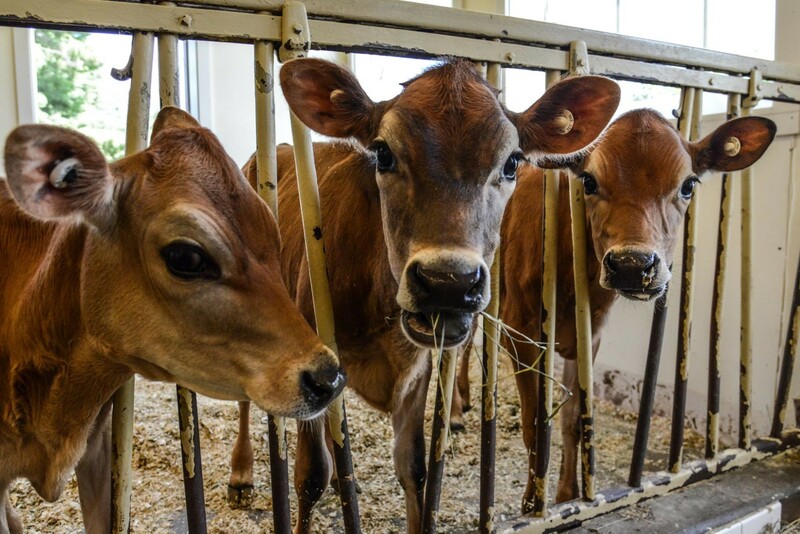 These award-winning ladies are one of the main attractions on the farm, and Billings has made great efforts in maintaining their original bloodline throughout the farm’s history. As we pass the grazing cattle and head toward the barn, social media rep Tom makes a quick remark on the cows’ behavior. “Jersey cows are one of the hardest breeds. They have a mind of their own. This one here – she’ll look at you as you call her and then walk away.” Sassy is an understatement. His characterizations make it all the more obvious that the animals here are recognized and respected on an individual basis, each and every one. The transparent emotional contact between the workers and the farm’s dairy cows, sheep, and horses creates an aura around the place – one that can easily be explained by means of their newly born calves. Little babes are separated from their mothers at an extremely young age. As such, farmhands tend to take on the mothering role, creating a frenzy each time they walk into the nursery. 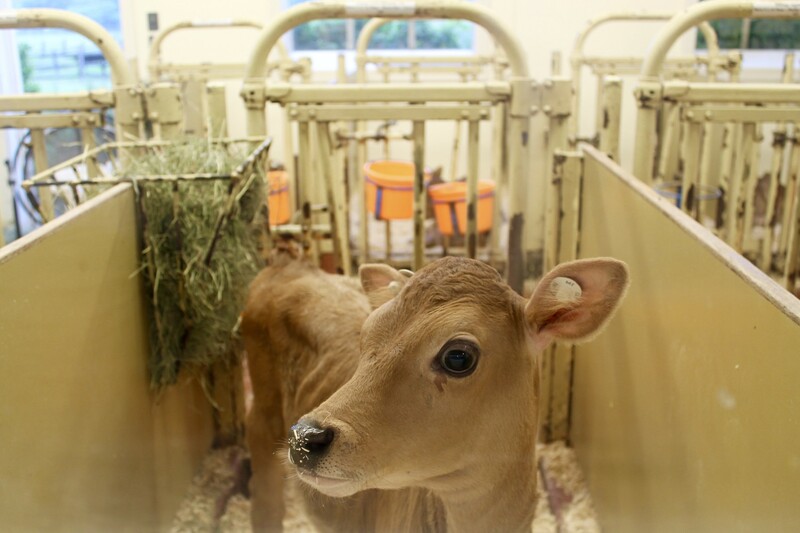 This special care does not go unnoticed, as a preemie stands in one of the stalls, strong and eating vigorously. A lasting bond undoubtedly grows between farmer and calf, and continues into the animal’s later years. In fact, Billings’ cows often live past 6 (even up to 15) years old, when the average dairy cow often lives to 5. They must be doing something right! Based on their ethos, this should not come as a surprise. We consider Billings extremely special – not only for its peek inside Vermont’s farming tradition, but for also maintaining their sustainable practice with such fervor. 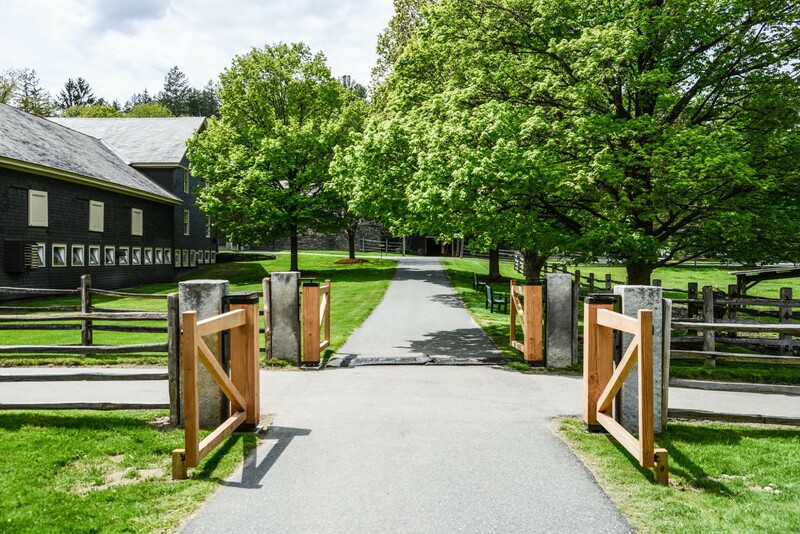 Billings Farm & Museum prides itself on maintaining a working farm history – one that pioneered 19th century modernist farming. Frederick Billings established the farm in 1871 in an effort to preserve a heritage that many may not generally associate with a wealthy family. 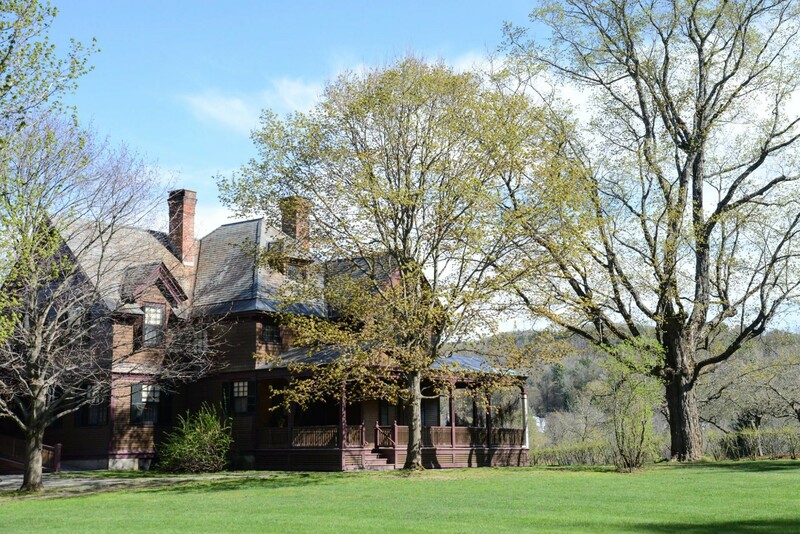 Beyond a gentleman’s farm, Frederick built Billings to be an exemplary, thriving farmstead. To us, this is quintessential Vermont in that he took the extra effort to fulfill a passion. In this case, Billings went beyond personal interest to philanthropically contribute as a model to the farming community as well. Billings Farm & Museum continues to pay homage to its origins. They hold various programs, which focus on the farm’s working heritage in addition to educating adults and children. 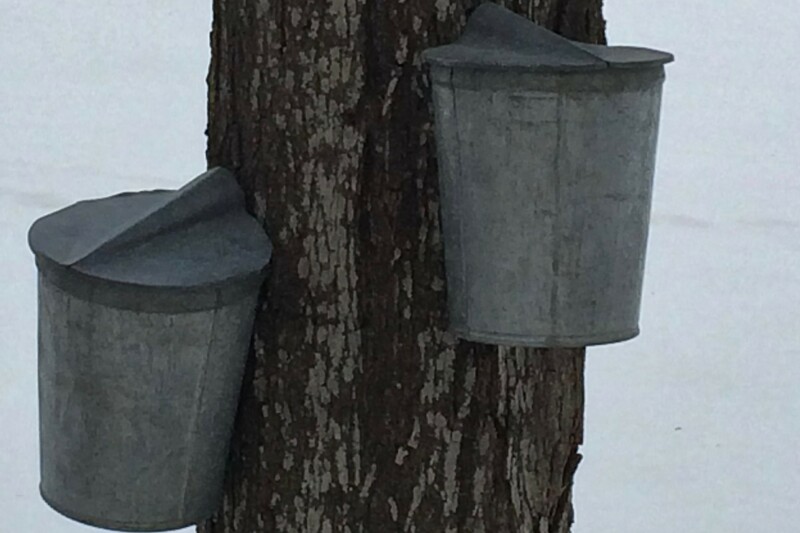 Billings goes so far as continuing events to show original farming practices, such as maple tapping (using oxen as opposed to once-highly priced horses) and ice cutting. Year-round, visitors can also choose from various ice cream flavors at the window of the old farmhouse. Made from the farm’s own dairy and exhibiting original creamery techniques, Billings recreated its facility to display tools and machines they recovered from an old receipt found on the farm. The original farmhouse constructed on the property is a special place all on its own. In true Billings fashion, this farmhouse was a bit more luxurious than other farm managers would have had. 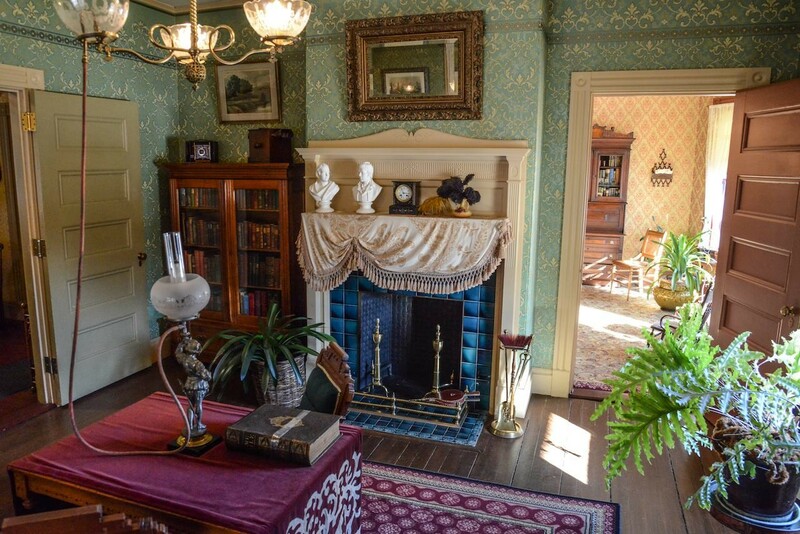 Multiple sitting areas, decadent wallpaper, and a formal dining room show that the house was built for possible entertainment, much like an aristocratic family home. Modern details of the house also include plumbing, running heat, and intricate extension cords. These splendid details are tapered by a large, yet rustic kitchen – equipped with enormous flour bins, preserved produce, and multiple pickling jars. Hand-written and embossed receipts also line the study, amongst hand-drawn portraits of the farm’s award-winning cattle and mounted bear claws. Ultimately, the farmhouse portrays a unique balance of farmer practicality and luxury. As such, a tour of Billings Farm tends to attract not only the farming or history-intrigued, but also a different set. Animals are, of course, a wonderful attraction for both kids and adults. However, the history of the museum and farmhouse lends another layer of appeal for visitors. As millennials may notice, it is quite funny to see the recurring trends that had their spotlight in the 19th century as well. 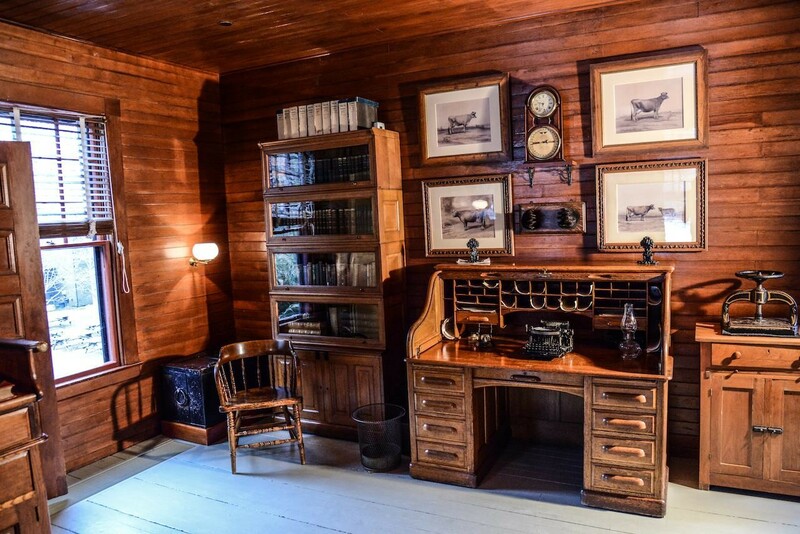 For instance, wooden standing desks and pantry label graphics in the farm’s museum hold an unmistakable resemblance to their popular counterparts today. A visit to Billings may have you redefining hipsters as resurgents of the 19th century. Beyond these findings, each guest is certain to leave with respect for the hard work and care that go into the sustainable practices on Billings Farm. We suggest sampling the cheese in the museum’s gift shop on the way out. Their high quality cheddar is produced in limited amounts, aged 60 days, and made from 100% raw milk from their Jersey cows. 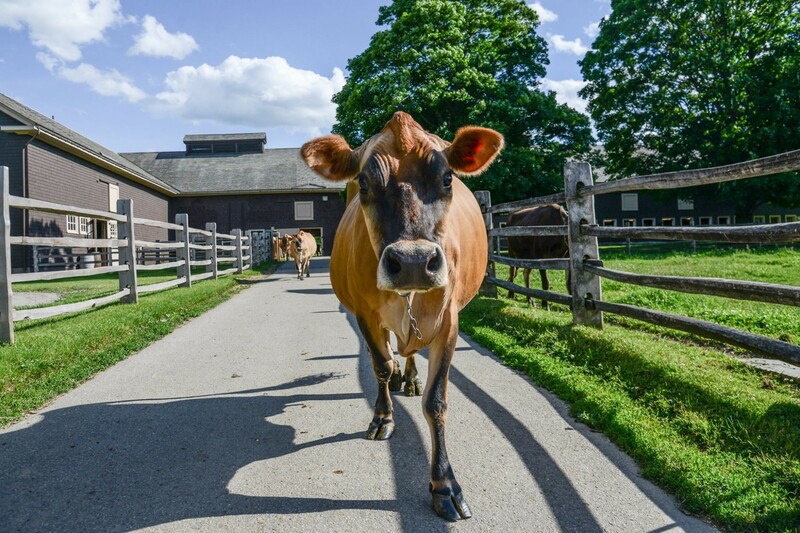 Cheese, ice cream, history, and a high dose of animal cuteness – Billings Farm seems to have it all. We suggest a visit as a top priority here in Woodstock. 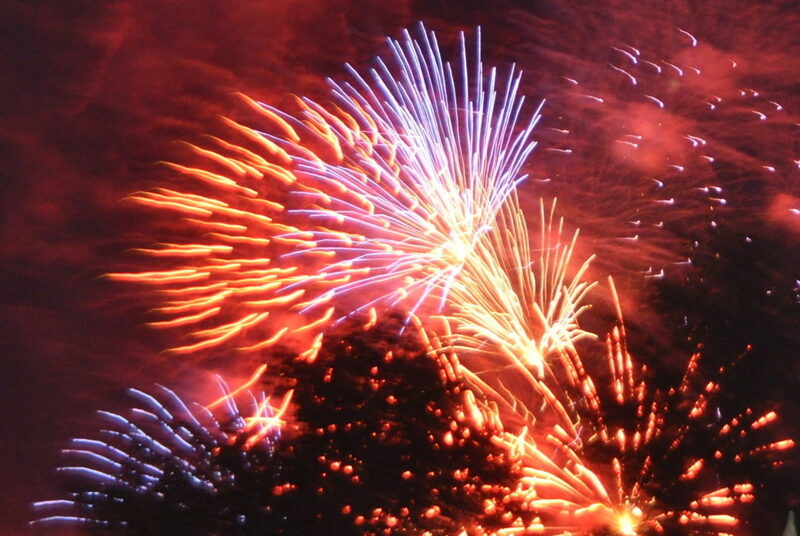 Now go out and enjoy!